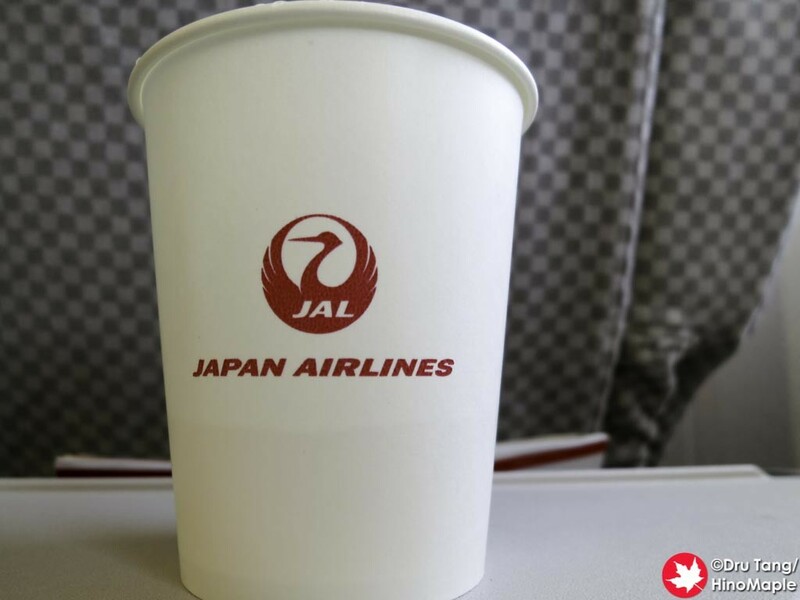 In all of my years in Japan, I have flown with Japan Airlines (JAL) almost exclusively. 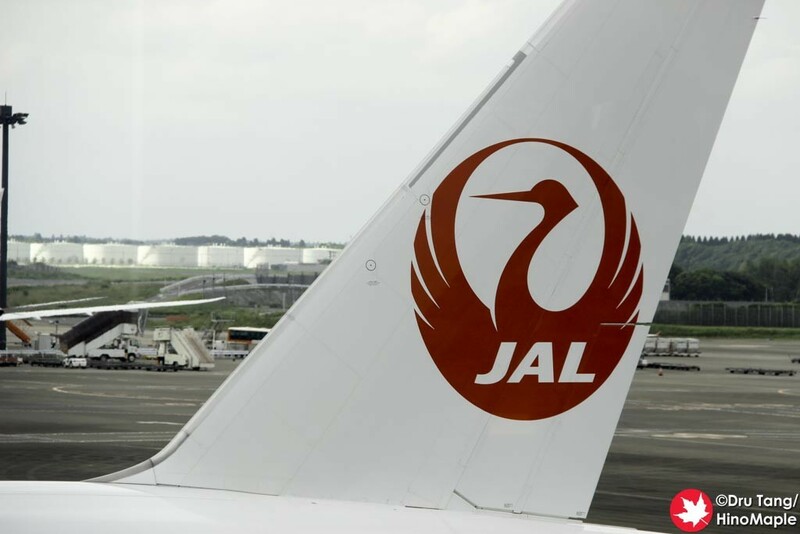 I have flown other airlines occasionally but for the majority of my flights, I have flown JAL. I recently realized that I have flown on JAL and other JAL related subsidiaries but never really written about it in detail. 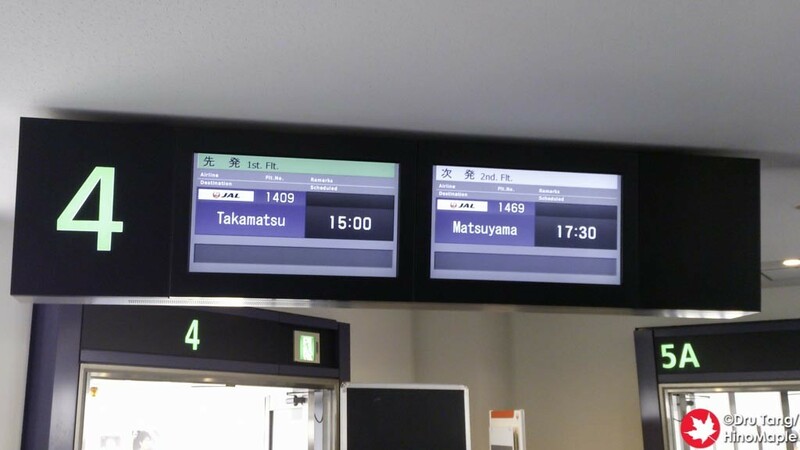 Things have changed over the 10 years since I started flying with JAL. The major difference is that the Boeing 747 is no longer in service and they have updated their cabins about 2 times. As they continue to improve their services, they also continue to stay in the same place. Most of my experience with JAL is flying between Vancouver and Tokyo. For obviously reasons, this is one of the best services between the two cities. When I started coming to Japan, JAL was the only real choice as Air Canada (AC), the only other option at the time, was a terrible airline. 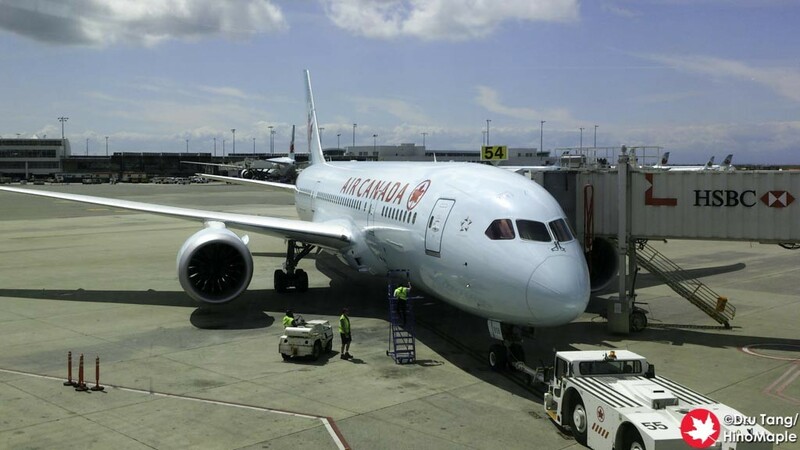 Air Canada would fly old planes that didn’t have personal screens, and while AC has upgraded their cabins to be very good, I am now stuck with JAL. 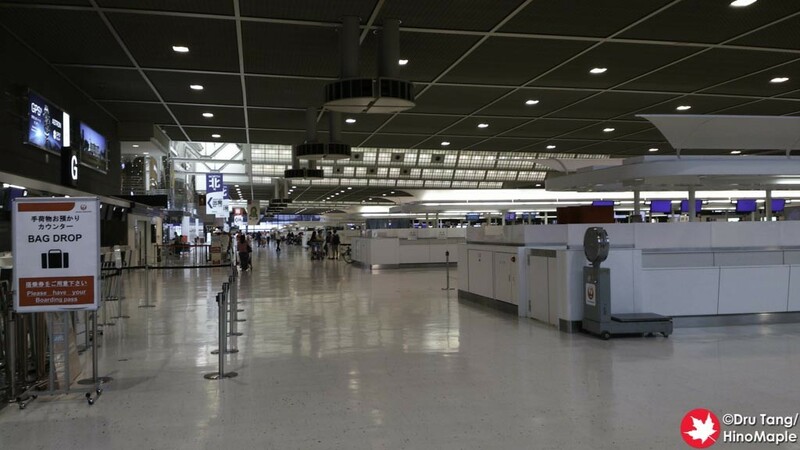 When flying in and out of Narita, if you use JAL you will be flying from Terminal 2. It is a terminal that I am very familiar with and it is starting to show its age. 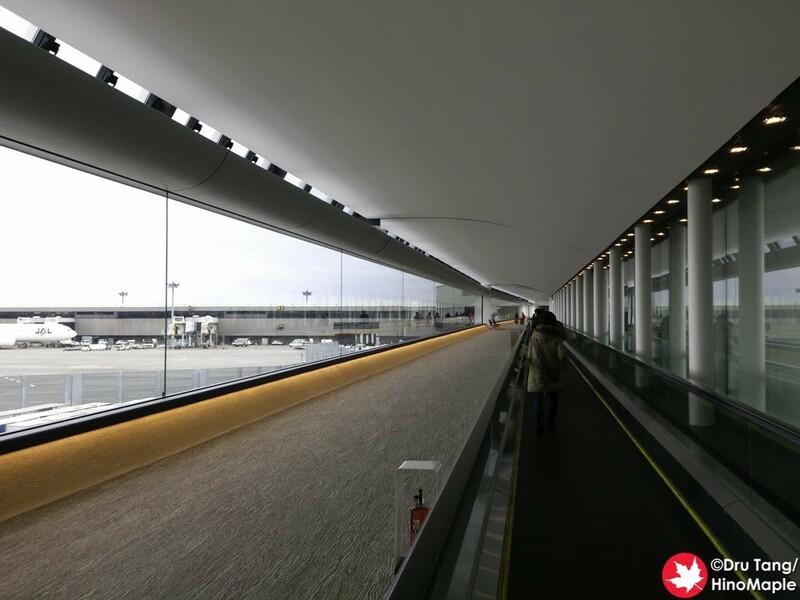 It has been upgraded a lot and recently the terminal has gotten a lot of renovations. They got rid of the very slow people mover and put in moving walkways, which is brighter and much faster to get to the satellite side. The process is pretty simple for everyone. There is the usual First Class, Business Class, and Economy Class check in areas. If you do QuIC, you can go to the web check-in area and bypass the long lines, which I highly recommend. If you are in First Class or business class, there are special lines to bypass the regular security screening. I forgot which side is which but one security entrance is for Business Class and the other gate is for First Class. I believe it allows you to just bypass the main flow of people and to get through the line quickly. From there you just head to your lounge and then the gate. Boarding international flights is pretty quick and easy. Things run pretty smoothly and it is no different to any other airline. It varies a little by country but I have never had any major problems. 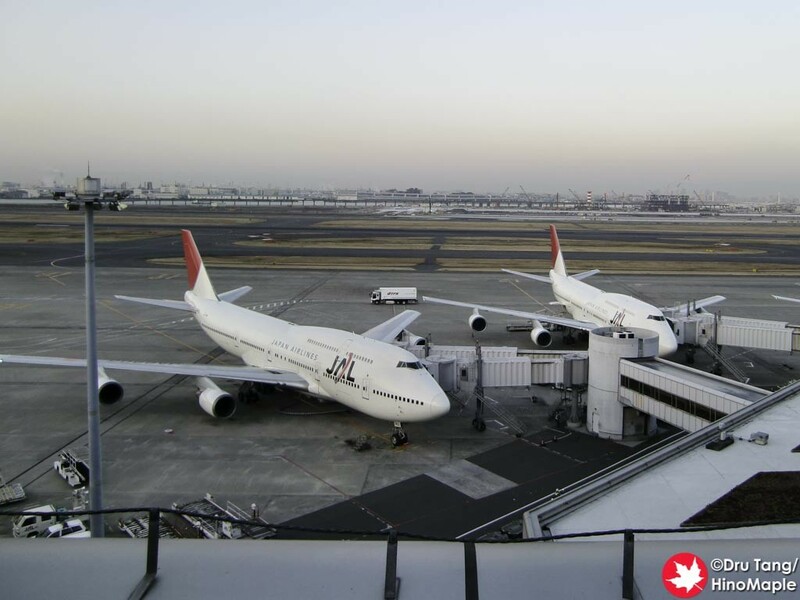 JAL is one of the best airlines for departures as they have been voted the most on time airline for several years, including 2015. JALs fleet is a bit hit or miss. They are in the process of upgrading some of their older planes but in general they are pretty new with an average age of 8.6 years, as of the writing of this post. Generally, you can expect similar service on all international flights. I have only flown Economy class, so I can only comment on this service. For entertainment, you get the usual personal video on demand screen. It is a good system but the screens can be a little small compared to their rivals. I’m sure that bigger screens are on the way in the next major upgrade but I don’t see that happening soon. It is big enough to enjoy movies but some people may think it is a little small. The service for JAL is pretty good. They are very polite and you will get a lot of stereotypical Japanese service. They are little shy when using English but they are very helpful. They aren’t very direct or forward so if you are doing something wrong they may not directly tell you but they are definitely thinking it. Compared to US airlines, the service is extremely better but compared to other Asian airlines, I would say it is comparable. JAL suffers a little due to this comparison but they do a great job overall. 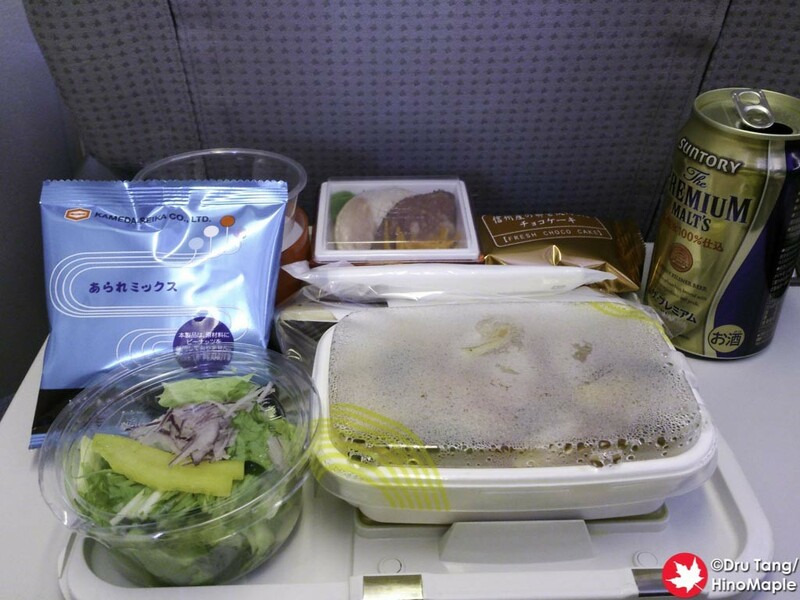 The food on JAL is pretty standard. There is usually a choice between one style Japanese dish and a western style dish. Everything is pretty standard and you can’t expect to win awards with airline food, especially since our senses are not the same when we are high in the air. Sometimes they do have great collaborations, such as the soup from Tokyo Soup Stock, and sometimes it is good but very messy such as the MOS Burger however you can always be sure that you will be getting something good overall. The seats on JAL may be a bit small for some people. I am not a big guy, but I find the leg room to be sufficient in Economy class but the width is a little narrow. I’m not complaining at all as the space given to me is good enough. 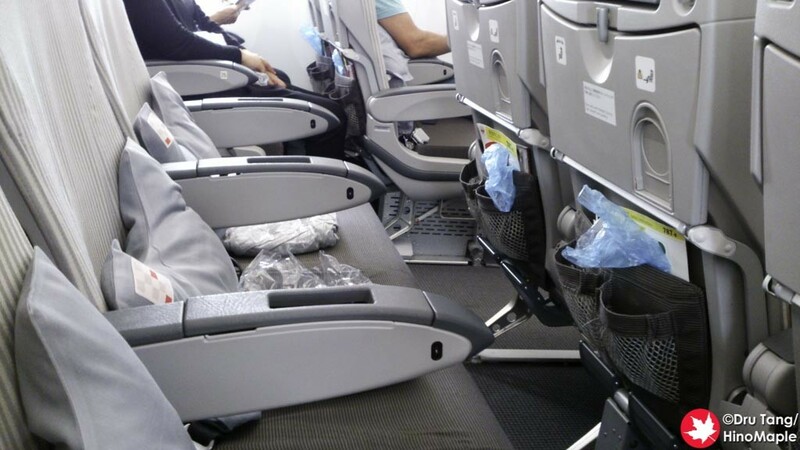 The design of the seat back pockets and tray is pretty good and they keep evolving to people’s needs. Domestically, JAL is not as good, but this is to be expected. The seats are a little more cramped, there is no video service, and usually you only get a single drink served. For short trips this is no problem at all, but it could be a problem if the flight is for just an hour. Flight attendants have to rush to get things done within the 30 minutes of hitting cruising altitude to the descent. 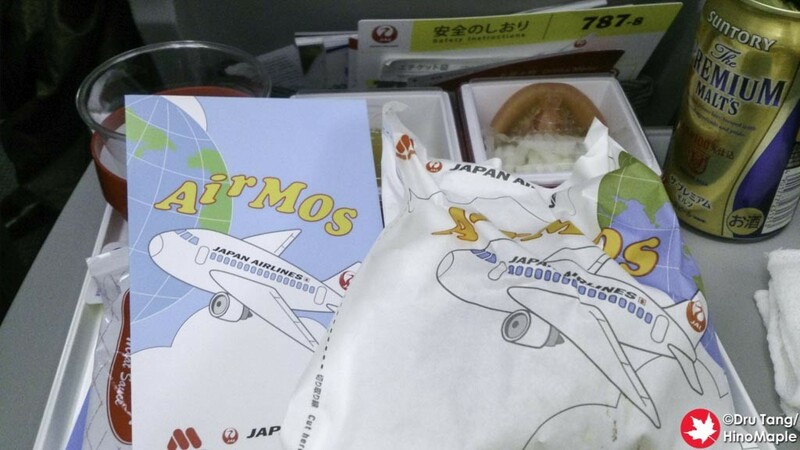 I will always recommend using JAL but I have no problems using ANA or other airlines too. The main reason I continue to use JAL is the mileage program. Like most people, I’m locked in and with air fares being relatively competitive you won’t see me changing anytime soon. I will say that you get what you pay for if you know when to book tickets. 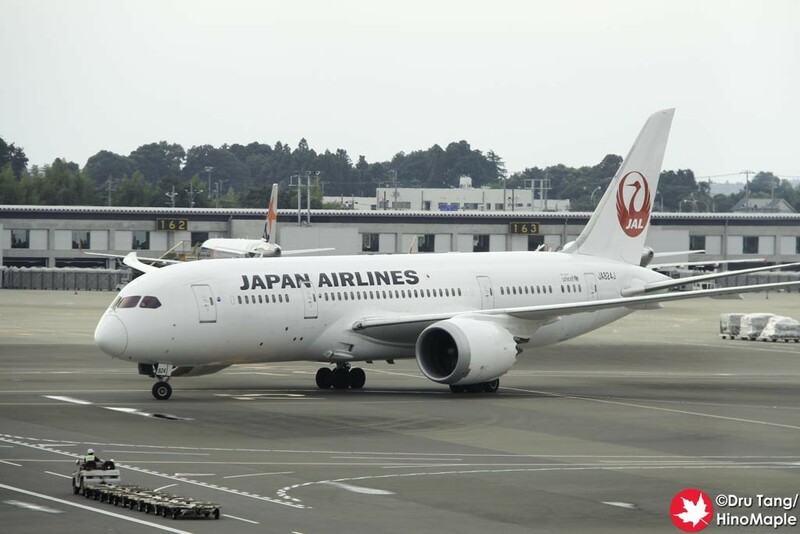 This entry was posted in Planes and tagged Airline, JAL, japan, Japan Airlines, JL, Plane by Dru. Bookmark the permalink.